 Experience Canada’s Outdoor Farm Show to the fullest by using the online show planner to optimize your trip. Creating your own personal planner is quick, simple and free. Here are some step-by-step instructions to launch your own personal show planner. Step 1: Visit outdoorfarmshow.com and access the online exhibitor directory by clicking “Exhibitor List” or “Exhibitor Map” under the Visitors tab. Step 2: Click “Log in” which will allow returning attendees to access their dashboard, and new attendees to create an account. Step 3: When creating an account, enter a few key pieces of information to begin your journey to a more productive show. Step 4: Start compiling your list of must-see exhibitors by searching through companies or product categories. Once you’ve identified who you want to see, simply click the star symbol or Add to My Show button to place them in your online planner. Last but not least: Check back often; new companies are being added all the time and existing ones are updating their content. Don’t forget: Use the live, interactive site map, to search for exhibitors, booths, product categories, and much more. The map is updated in real time to make sure you have the most up-to-date information leading up to the show.